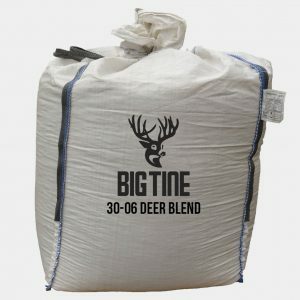 Everything that makes Big Tine great, now in a block form. Twenty-five pounds of nutritional goodness for your herd! 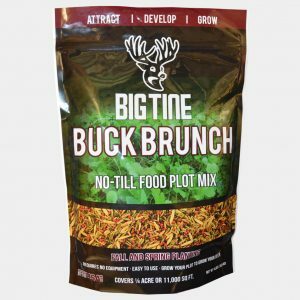 Providing all of our nutritional benefits, the Big Tine Block is a great food source for your whitetails in those hot summer months. Pair it with a bag of Big Tine Fortified Deer Blend, or use it on it’s own. This is a very solid product. It has an extremely strong aroma which is something that I did not expect out of a block type of presentation. We placed it on public hunting ground surrounded by corn and within the same day deer had found the area. As we reviewed the pictures I would say 75% of them had at least one deer at this block when multiple deer were at the site. In a matter of two days a significant portion of the block had already been consumed. 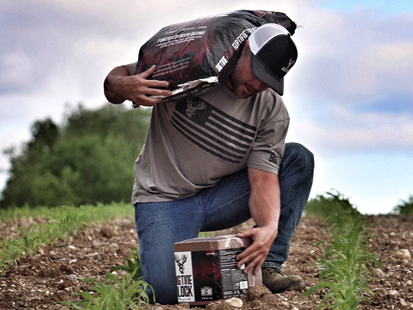 In my opinion most of the attractants available are inferior to plain old corn but this product can be used in situations that corn may not be ideal for. I will be buying more of these blocks as I have been very impressed with their performance.